In Dubai, the crown prince who was very fascinated about drones, took the initiative to host the World Drone Prix race for the first time in the world. The race saw an overwhelming response from drone enthusiasts all around the world and they competed against each other to get their hands on the prize money of $250,000. This had quickly become very popular across the globe and many started to pick up this trend, citing the success of the event. Also in Germany, a pilot from e-volvo flew a hybrid helicopter drone and it was the first certified manned multicopter flight. This had proven that, inculcating drones in the public commute services is very possible in the near future. Slowly this trend is changing, where a lot of engineering students now build drones as their hobby and are showing great interest to establish aeromodelling clubs in their colleges. Although the awareness to learn drone technology prevails among the students, many still struggle to get started in it due to lack of resources and proper guidance. Drone workshops help them a lot in this area. So, here I am suggesting some of the best drone workshops that you can attend and get skilled. From carrying out military surveillances to aerial photogrammetry, RC Aircraft is the most widely used drone for these operations. 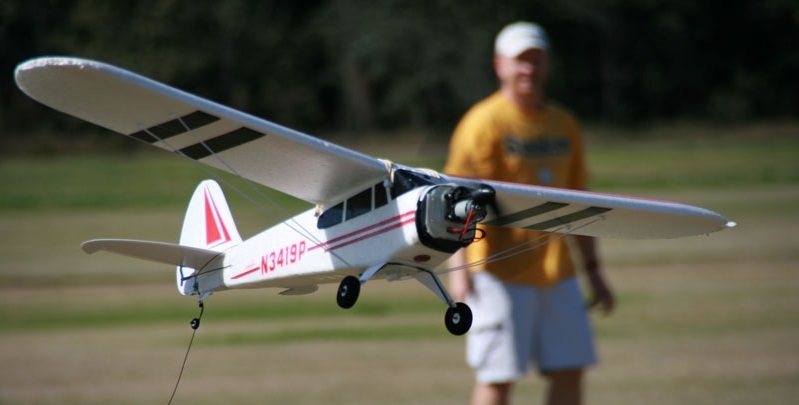 RC Aircraft is a fixed wing drone that can be controlled using radio transmissions and follows the same design principles as commercial and passenger aircrafts of today. With this workshop, you will learn the concepts behind the aeromodelling design and learn to fabricate your very own RC Aircraft. This is an excellent workshop, if you are an amateur who is looking to learn and get skilled in drones technology. Quadrotors are quite popular today, where we see this is to be used widely in the fields of research, aerial photogrammetry and logistics. Unlike other aircrafts, quadrotors can stay at one place and can maintain its stability to carry out specific set of actions. 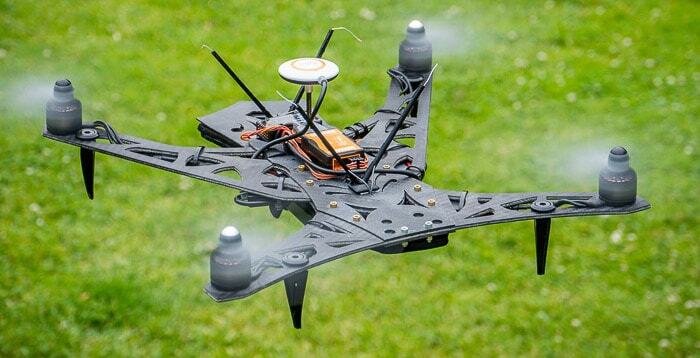 This feature of quadrotor makes it possible to use it for carrying out complex activities. Since a lot of electronics components (like gyro, accelerometer, embedded boards) are used in quadrotor, even electronics, electrical and CSE students can learn it. Through this workshop you will not only learn about the concepts behind aeromodelling, you will also learn about the electrical & electronics components used in it. Sphere drone comes with a unique design and it can be used to carryout activities in rough terrains. Because of its distinctive ball-like shape and a single rotor design, it has some amazing flyability. The applications of it varies from search & rescue, film making to the military activities. By doing this workshop you will practically build your very own sphere drone after learning the theoretical concepts behind aeromodelling. If you want to build great drones and like to modify it further to carry out various industrial applications, then this workshop is a must do one for you. 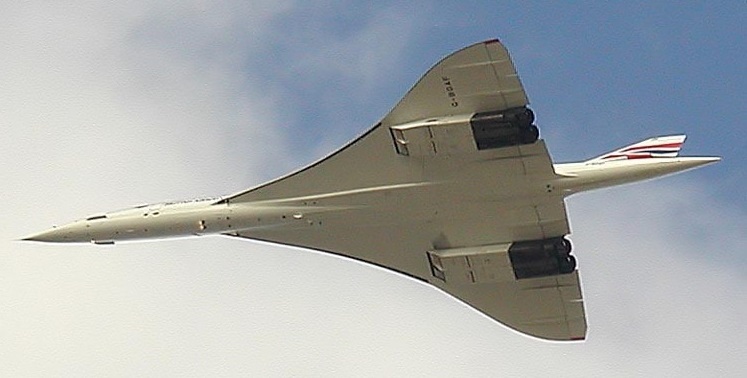 Delta wing aircrafts became more popular after the World War II. It is one of the drone technologies which is explicitly researched to develop more powerful and efficient versions. Most of the drones that are used for the combat & military purpose, has the delta wing design only. By doing this workshop, you will learn to build your very own delta wing aircraft that is remote controlled. Also the design of this aircraft offers a lot of scope for you to modify and upgrade it further. You can also integrate it with other electronic devices like sensors, camera etc. to carry out other functionalities. Tricopters use the design of present day helicopters for flight and stability. It is fabricated with a unique design to make it fly using only three rotors. Tricopters also pose a great challenge to aeromodellers to fabricate and achieve the flight stability, because of its unique type of servo mechanism. By doing this workshop, you will learn the theoretical concepts behind the drones technology and use the concept gained to fabricate your very own tricopter that can perform maneuver with only three motors. This drone also provides a lot of scope to integrate other electronic components onto it and carry out a lot of functionalities. Simply invite us by filling this form: click here. We will contact you, give you all details and help you select the right drone workshop that suits you. Our drone workshops are designed by experts and help you learn the right skills in the right way. Check the credibility of the organization in which you are going to join for the training program. You can simply go through their social media presence and reviews at Google/ Facebook to get an idea. Make sure that the training program that you are joining provides you with a good hands-on experience. As learning only the theoretical concepts will not help you get skilled in the drones technology. Don’t stop with one training program. Try to attend as many drone workshops as possible to develop skills on many domains. Be very careful handling the components. 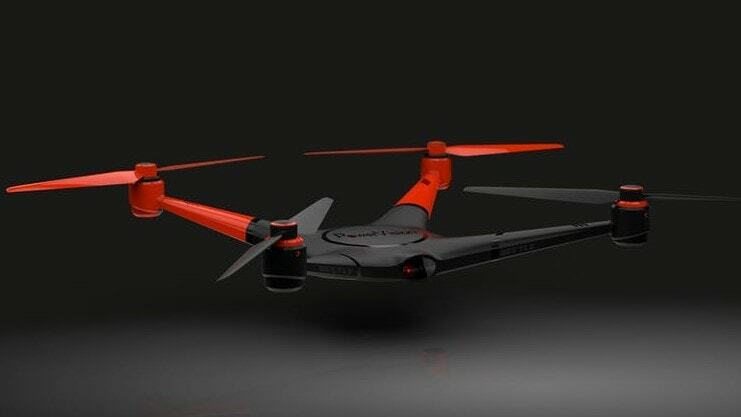 Drones will have rotors, Li-ion batteries etc. which should be handled very carefully. So, what do you think is the best drone workshop for an engineering student? Leave your comments below..